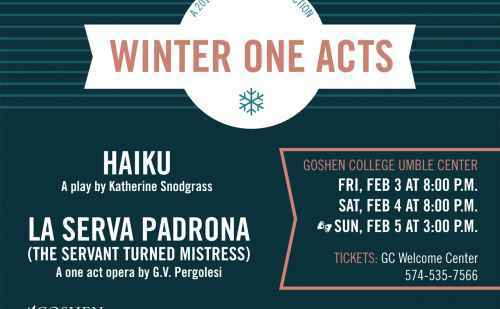 The 2013-2014 Winter One Acts include Angie Troyer's senior recital "Do Not Go Gentle" by Suzan Zeder, directed by Angie Troyer; and "Stay Tuned" by Peter Eash-Scott, directed by Grace Swartzendruber. 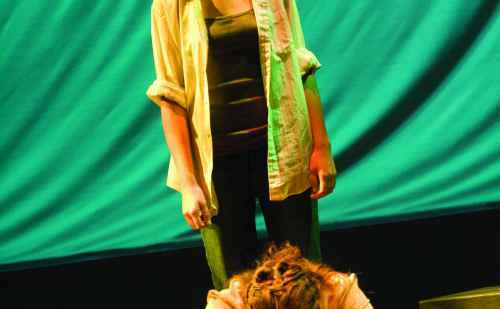 'Gadfly' Oct. 4-5. 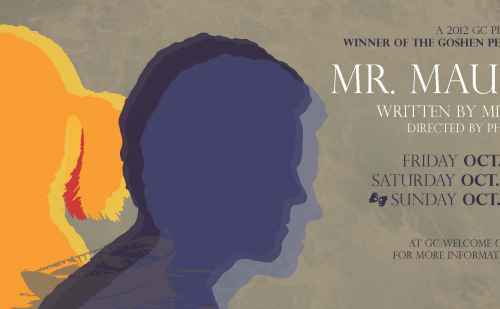 Based on a true story, this original play follows the experiences of Sam Steiner, an American draft dodger and his journey to Canada in 1968. 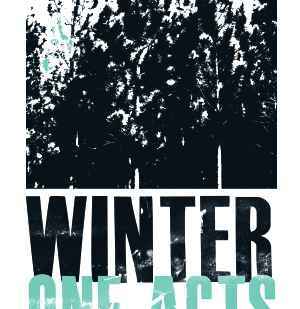 Winter One Acts include an encore production from Billy Funk's senior recital DEGAS C'EST MOI, original film shorts by Samuel Jones & Jacob Landis-Eigsti, and SELDOM IS HEARD, directed by Nate Vader. 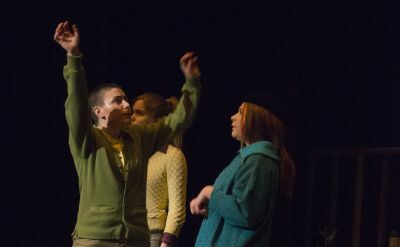 Winter One Acts will feature a playful opera and a modern drama, each about the misconceptions of identity. The 2011-2012 “Strangers No More” Season begins! 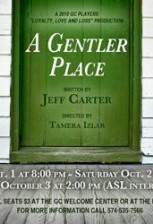 Winner of the biennial peace play competition at Goshen College, A Gentler Place is a thought-provoking play that attacks, uproots, and threatens to expose a buried secret nestled deep within a rural township. 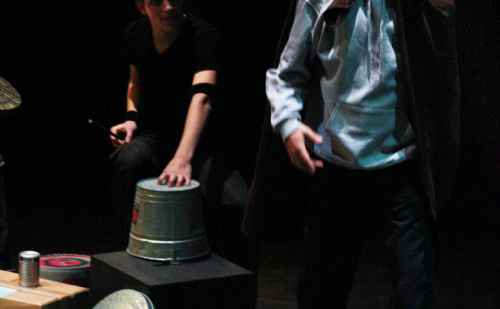 The next production in the GC Theater Department's "Think For Yourself" season 2009-2010 features five short One Act plays. Following two years of submissions from across the country, the winners of the department of theater's Peace Play competition take the stage.